The first Tuesday each month sees the best comedy club around in my opinion under the spell of those Wicked Wenches, a selection of some of the finest female comedy talent on the circuit performing together and it has become a must see as far as I am concerned. 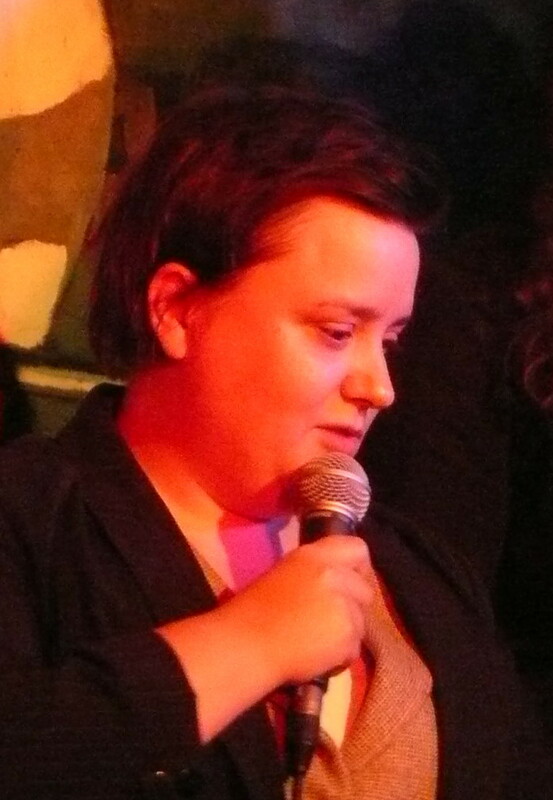 The mistress of mirth as usual was the gregarious Glaswegian one time lawyer Susan Calman. Now I have seen her on stage numerous times over the last few years but never tire of her style. 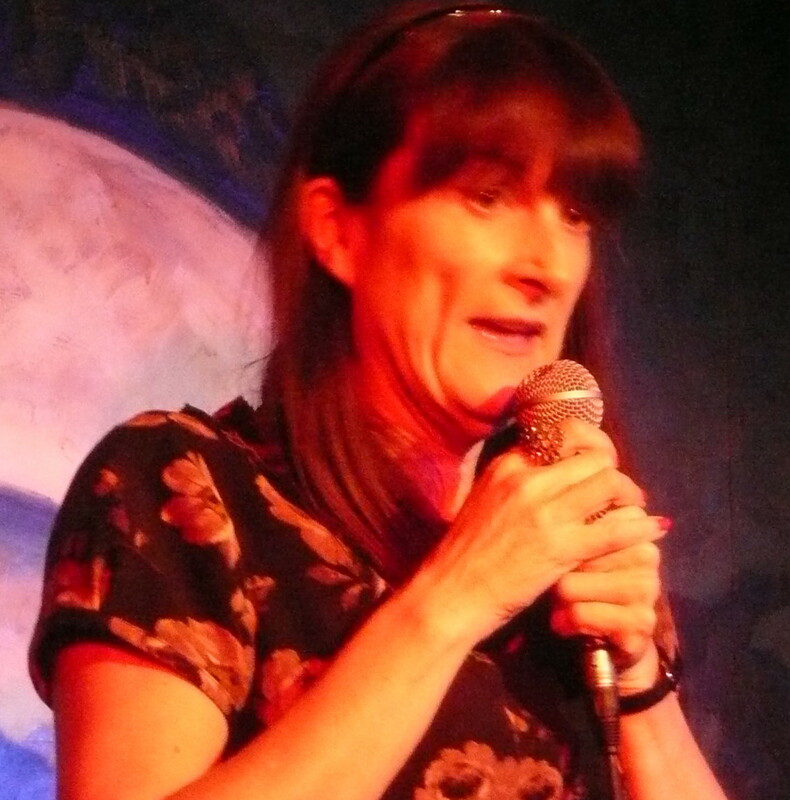 She has the knack of mixing her totally hilarious, well written material with the completely different job of being a compere and blending the two seamlessly. Ms Calman was at the very top of her game again, when is she not you may ask, and it was a genuine pleasure to witness this performance. 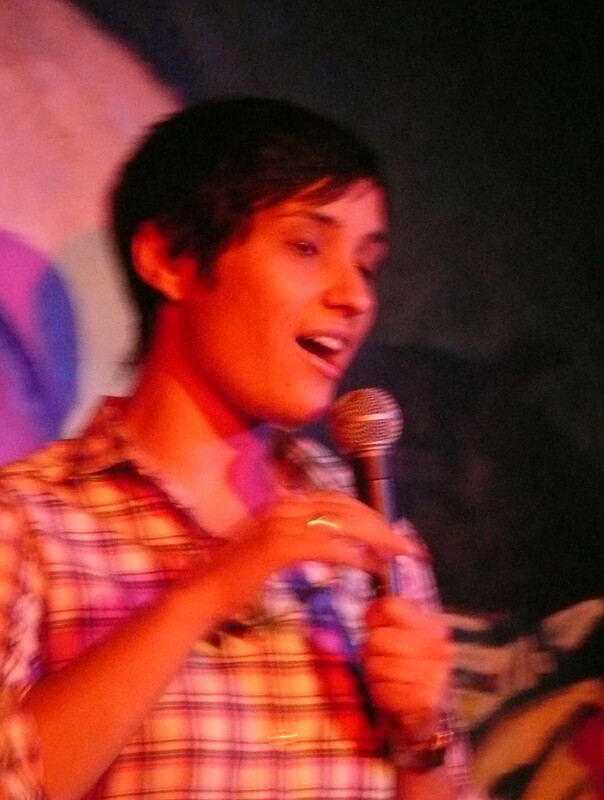 The warm up done it was the turn of Jen Brister to add to the mix. Now I had briefly seen her perform in Fringe 2011 but it was in a ‘Best of’ show was keen to see what she had to offer. Now Jen is half Spanish and half English and this gives her plenty material, especially the characterisation of her Spanish mother complete with accent and I have to say I was far from alone in thoroughly enjoying her set. Although her heritage was a major source of material, her travels to Australia, Skype, home counties sensitivities and her lack of comprehension of weight and distance reinforced the impression. Certainly I’d be more than happy to see her again. 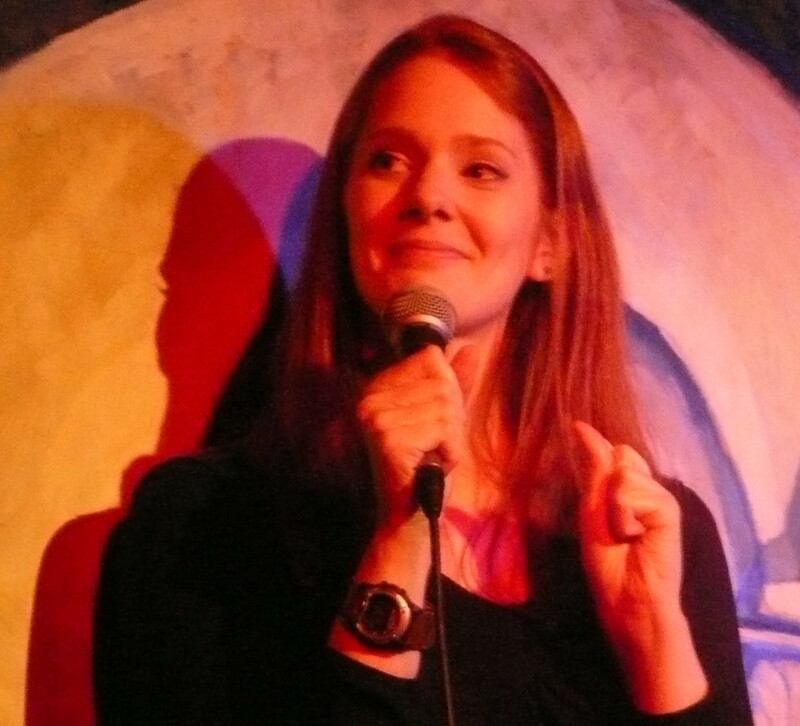 Following the first interval and some more Calmanator gems it was then the turn of stunning red haired comedian Diane Spencer to take command. Now I had seen her Edinburgh show just a couple of months ago, but this set was totally different. She may look quite innocent but appearances can be deceptive, her material is certainly not for maiden aunts who would certainly want to wash her mouth out with soap and water. 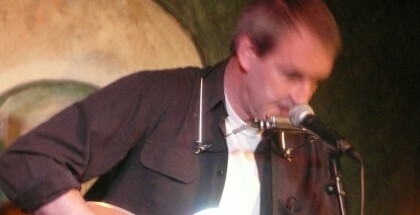 But that’s not me, I loved her set and as a veteran of many, many shows certainly was not shocked. Some others were, but then that’s their opinion. As a one time teacher from a small village in the South West of England, some of the self-deprecating stuff really tickled my funny bone. Again like Ms Brister I will look forward to seeing Diane again. Following the final interval and prize draw headliner on the night was Mary Bourke making a welcome return to the Stand. Dublin born Ms Bourke was also in Fringe 2011 and I loved her show then. 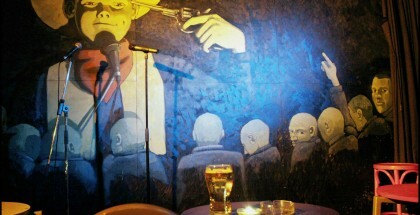 There is no message, just pure stand-up, and jokes lots of jokes, interspersed with the occasional gentle rant. Quietly spoken Mary commands attention and draws laughs through out, with well written material delivered in he own inimitable style, Perhaps she isn’t as well known as she should be as for numerous years has been delivering this standard of work, but I’m sure she could have only enhanced her reputation with this performance. If you haven’t seen her before then go and check for yourself when she is in your area, you’d be missing out if you don’t.